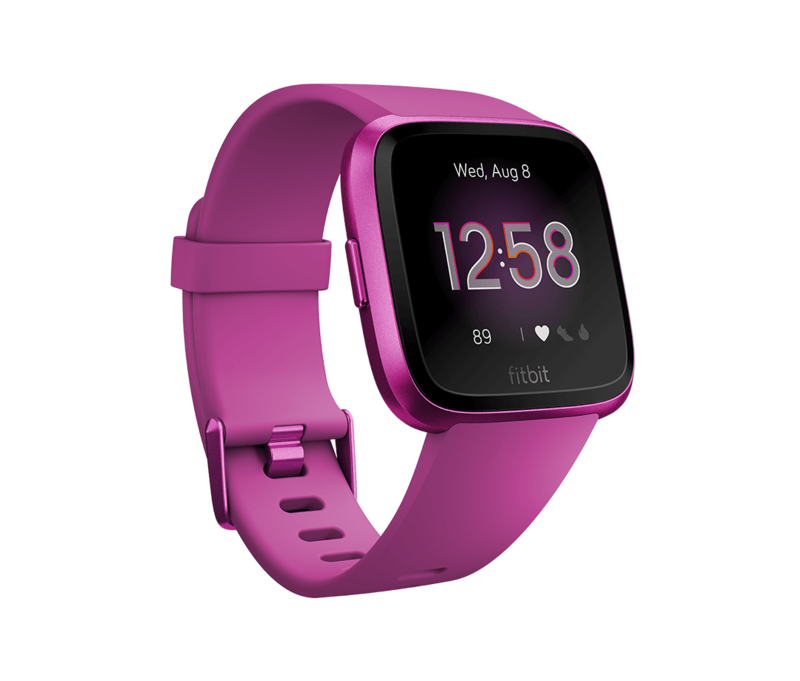 Fitbit has announced a handful of new wrist-worn trackers; the Versa Lite, the Inspire, the Inspire HR, and finally for kids, the Ace 2. 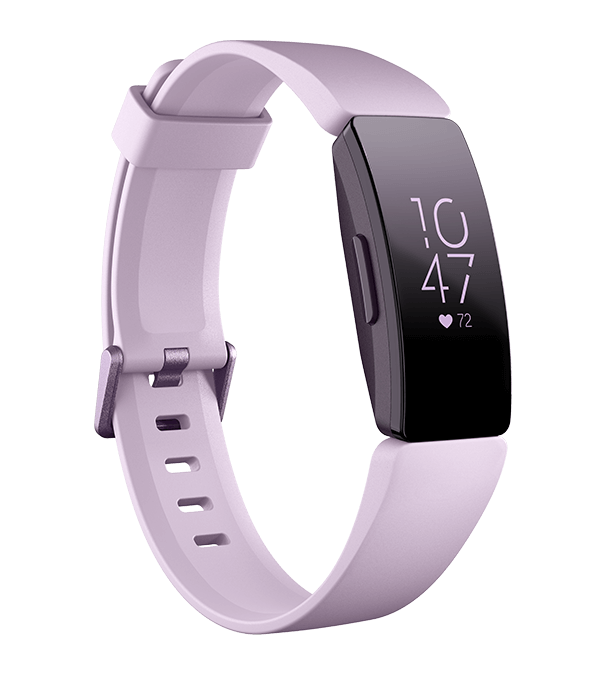 The Versa Lite is available now for GB£150 with a choice of four different colours – white, lilac, marina blue and magenta – and differs from the more expensive Versa by dropping a few features. Missing from the Lite are floors climbed, swim lap tracking, on-screen workouts and music player functionality. Personally, I’d miss the swim lap tracking but if you’re more of track and field person, the Lite version might save you £50. It’s still water-resistant to 50m, so good for surface swimming, and the Versa Lite will go four days between charges. 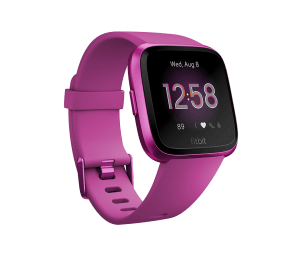 The Inspire and Inspire HR slot into the lower end of the Fitbit line-up, replacing both the Alta and Flex product lines. Priced at £70 and £90 respectively, the key difference between the two is that the HR has constant heart rate monitoring. Both devices do activity and sleep tracking, calories burned and connect to your smartphone for notifications, but if you want heart rate measurement and sleep cycle tracking, you’ll need the HR and an extra £20. Battery life is around five days for both devices and they’re water-resistant to 50m. 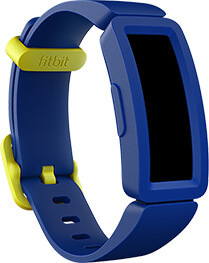 For children, Fitbit have the Ace 2, which will be coming out later in the year. Building the original Ace, the new version even more child-friendly but still does all the usual activity-tracking stuff with a touchscreen that can be customised with new faces. As with the Ace, the tracker becomes part of a family group so parents can monitor their little darling’s activity. 50m water-resistance and five day battery life. Price hasn’t been announced, but the current Ace is £80 so expect something similar. 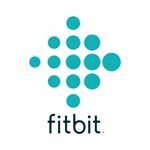 Sadly, it looks like the Fitbit Zip has followed the One into obsolescence as neither are now available in the UK store. Mind you, the Zip’s had pretty good run (sorry) for a gadget, originally coming out in 2012. And by pure coincidence, I’ve been notified today by my Fitbit app that I’ve got the Earth badge, which is equivalent to 12,713 lifetime kilometres. 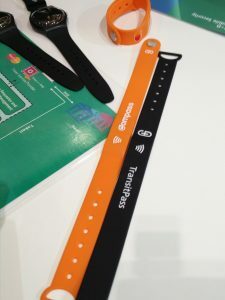 At the Wearable Technology Show, there were many vendors demonstrating clothing with built-in sensors and lights – I think there was even one with a Raspberry Pi tucked away in the lining. All of them have the problem of how to get power from a battery pack to the electronics and one solution is to use a conducting thread or yarn. Statex have a silver-based yarn which can be woven or embroidered into a cloth to make a circuit. The silver and polyamide mix gives a balance of lightweight and elasticity while still conducting electricity. I discuss the practicalities of silver threads with Robert from Statex. 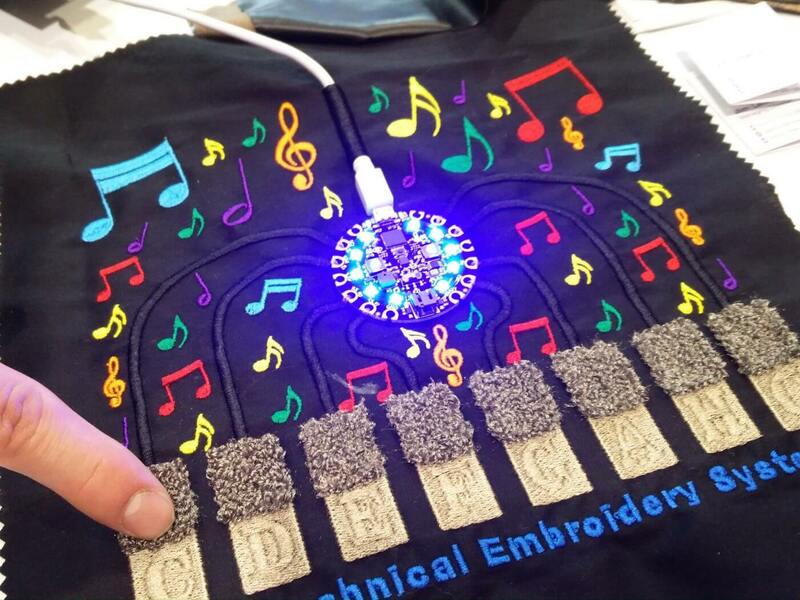 Statex were demonstrating the properties of the silver yarn with a small keyboard that was embroidered into a cloth along with a small circuitboard to produce the tones and flash some lights. It’s not a baby grand piano, but it’s lots of fun and shows off the potential. They were embroidering some of them at a nearby stand and I’m sorry I didn’t snaffle one! Statex is a world-wide leader in the silver-coated fabrics industry. 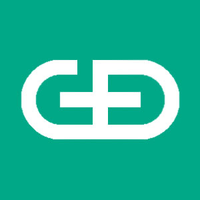 The company has successful developed silver-based yarns, textiles, bandages and carpets which provide a range of benefits from electrical conductivity and RF shielding to anti-bacterial and fungicidal properties. It’s well established now that blue light has a disruptive effect on sleep as it affects the production of melatonin more than any other wavelength of light but it’s not only effect of light in the hour before bedtime that’s important. Much of our day is spent indoors in often poor quality light conditions. But how bad is it? The Lys light tracker can help with that, and I find out more from Christina, CEO and Founder, at the Wearable Technology Show. 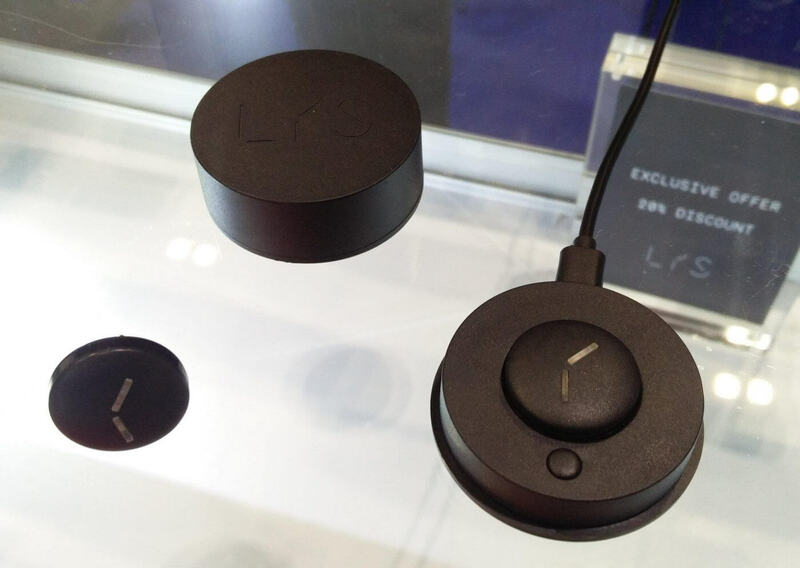 UK firm Lys Technologies have developed Lys as a light tracker for the indoor generation and physically it’s a small round device that clips onto clothing. The intention is that you get Lys as close as possible to your eyes so that the tracker receives a similar amount of light radiation. Lys not only measures the intensity of light falling on it, but also the quality, which for light is represented by its wavelength. Most of us are familiar with the light spectrum which runs from infrared through the ultraviolet but white light is not a single colour: it’s made up of many colours (remember the experiment with the prism in school?). By slightly adjusting the composition of the light, you can end up with bluish whites and warm (reddish) whites – you might have seen these descriptions on LED lighting. The other side of the coin is that humans have a circadian rhythm that’s aligned to the 24 hours of the day (give or take). This rhythm is reinforced by daylight received in the eyes but as we now spend so much of our time indoors, sometimes the rhythm becomes disrupted and we have difficulty sleeping. One of the key differences between natural and artificial light is that daylight is “full spectrum” with a broad range of wavelengths, whereas most bulbs only approximate daylight with a smaller number of wavelengths. Anyway, that’s all by-the-bye. The important thing is that the Lys tracker can measure the light falling on it during the day, and provide this information to you via an app, showing you the quality, intensity and duration of the light. 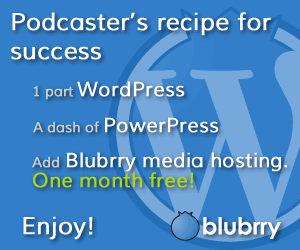 This guides you to help get the “right light” to reinforce the circadian rhythms and get a good night’s sleep. Just in case you are wondering, Lys means light in Danish, and is a nod to Christina’s Danish roots. 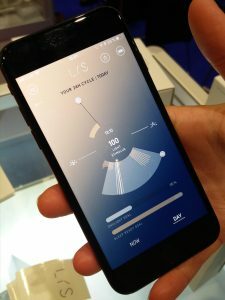 The Lys tracker is available to purchase now for GB£89 but what I’m most interested in are some of the possible future developments where information from Lys is fed into smart lighting systems like Philips Hue or LIFX which can adjust their colours to prepare you for bed. That’s really where the smart home becomes smart. 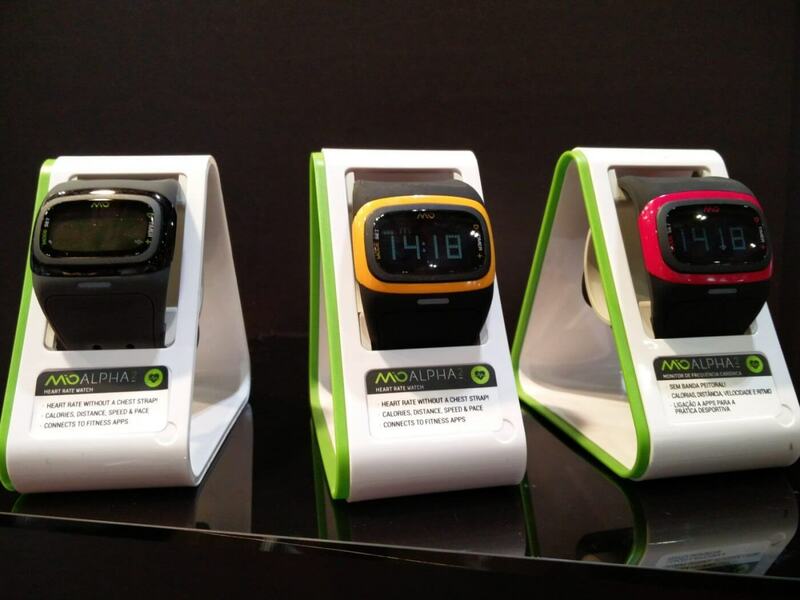 Mio‘s range of heart rate and activity trackers compares well with the big names in the fitness space, but it’s perhaps not the best known brand, though it does have history behind it. 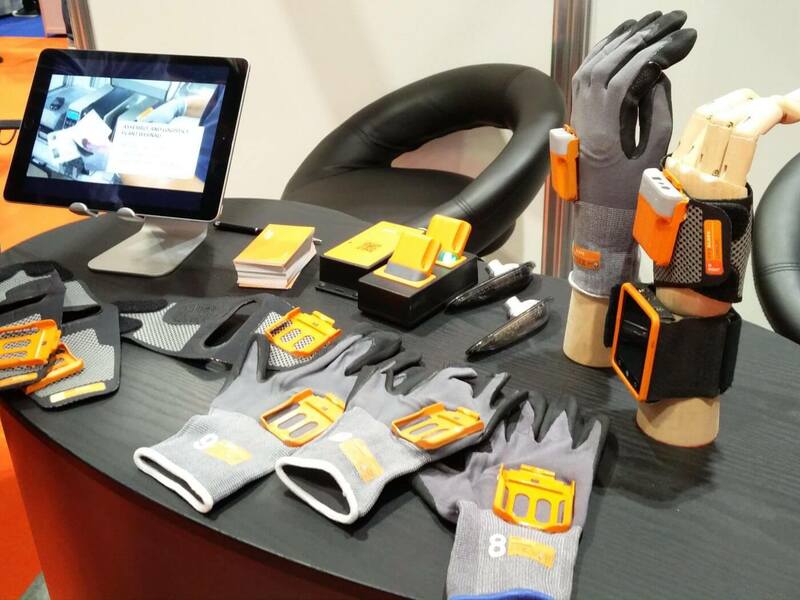 At the Wearable Technology Show, Andrew chats with Michael about Mio’s products and the background to the company. Specialising in heart rate tracking during activity, all the models in Mio’s range have optical sensors built into the wrist bands to measure the wearers pulse. Typically, the trackers are accurate to one beat per minute when compared with a medical grade EKG. There are four models, Link, Velo, Fuse and Alpha, with the Velo aimed at cyclists. Communicating with smartphones is done via Bluetooth (what else?) and the Mio’s are compatible with a range of apps, ANT+ devices and bike computers (not Alpha). 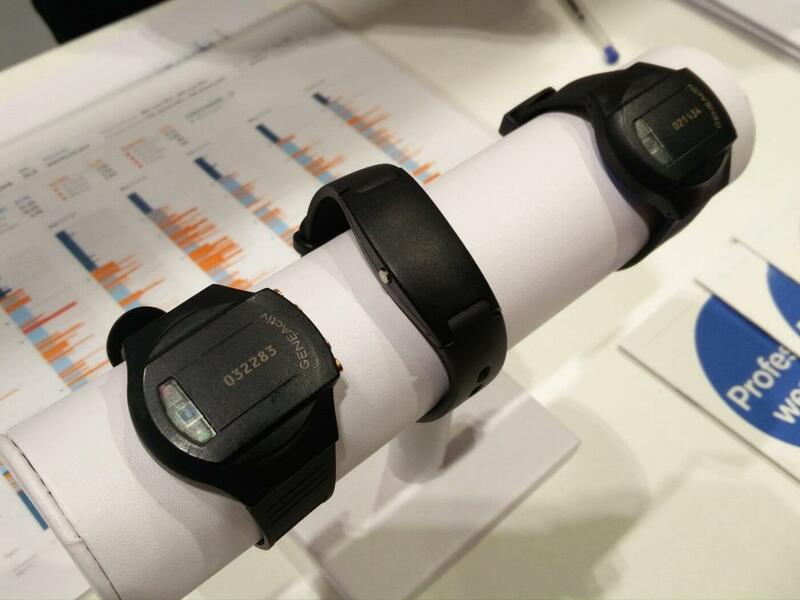 In addition to the heart rate, the trackers will give the usual fitness metrics like calories and steps. All the trackers are available now, with prices from GB£75 to £120. A new model, the Slice, is expected out later in the year.